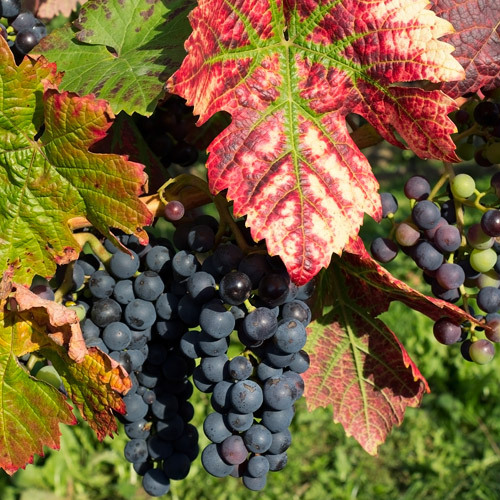 Along with your driver and guide, in a people carrier with all the mod cons, set off to discover the “most sensual of vineyards,” according to the Revue du Vin de France: Beaujolais! 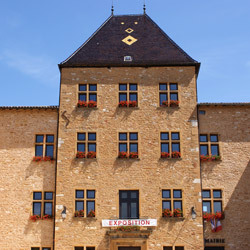 The ten vintages of Beaujolais are to the north. 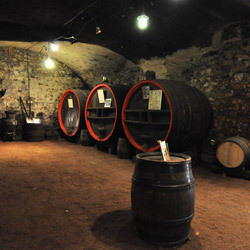 These rich and complex wines each have a specific character related to the different terroirs. The outing begins with a visit to a small local estate. 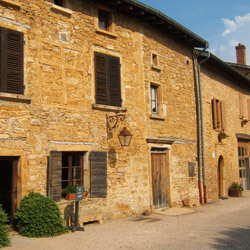 As soon as you arrive, you are immersed in the warm atmosphere of the Beaujolais. Taste fruity, voluptuous and intense wines. This is followed by the Route des Crus and the varied landscapes that make for the richness of the region’s terroirs. Visit another equally charming estate and try different wines with a beautiful cherry red colour and notes of redcurrant, blackberry and raspberry. Saint-Amour, Juliénas, Chenas, Moulin à Vent, Fleurie, Chiroubles, Morgon, Régnié, Côte de Brouilly and Brouilly. To remember them all, memorise this French sentence: "Alors Je Cherche Mon Frère Chez Ma Respectable Cousine Berthe"